A perfect pair of shoes completes the baby’s outfit and makes the baby more adorable. Tiny and cute handmade baby shoes are perfect for babies’ little feet in winter season. Charming handmade shoes for babies are available in many designs and styles. Handmade Infants’ shoes show the creativity of maker who made shoes for babies with great precision. 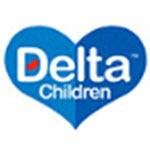 Handmade baby shoes are made from super soft material which makes it the most comfortable shoes for babies. Handmade baby shoes are available in online store at most reasonable price and you can get them by handmade baby shoes online shopping in Pakistan. 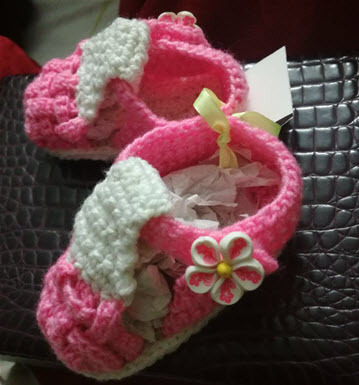 Popular designs and patterns of handmade newborn baby shoes online in Pakistan are handmade baby boots, handmade baby knitted socks, knitted woolen baby shoes, Crochet knitted baby shoes and handmade baby moccasins etc. If your are searching cute handmade newborn baby shoes in Pakistan then you will find and buy them via baby shoes online shopping in Pakistan.